Start taking classes at Performant Fitness and other studios! Please bring a bottle of water with you to class. 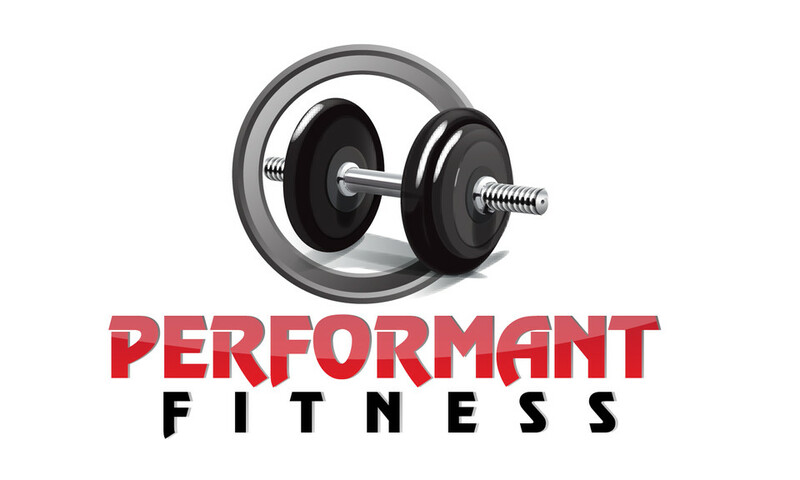 Performant Fitness is located at 501 Trophy Lake Dr. Parking is available onsite. I showed up a few minutes before 8 and no one was working there to let me in. Someone was nice enough to let me in. Enjoyed the cardio machines - they have a large variety of options!